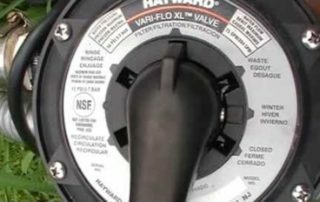 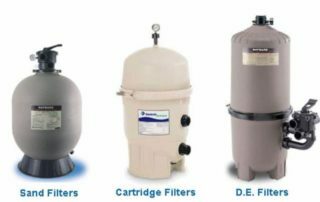 How Does a Swimming Pool Filter System Work? 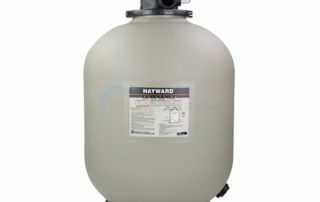 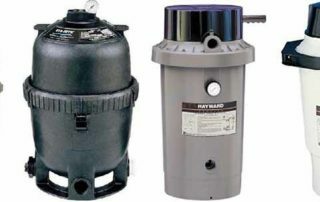 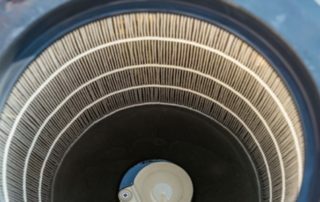 A pool filter is an essential part of any swimming pool. 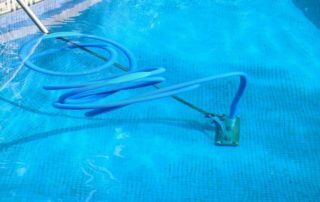 It is not just any other part but a critical part of a pool. 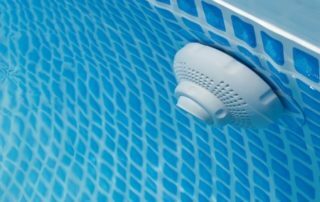 It filters the water and makes sure that the water is clean before you step into your swimming pool. 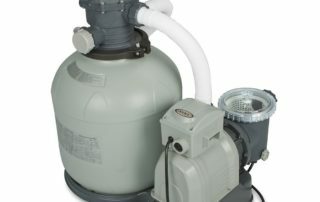 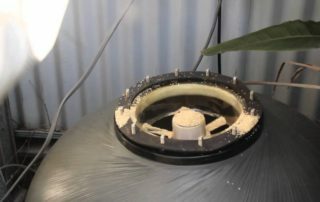 How Does a Pool Vacuum Cleaner Work?